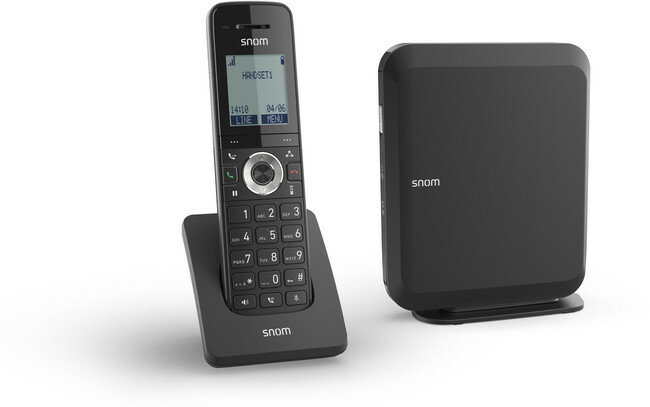 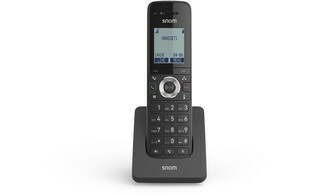 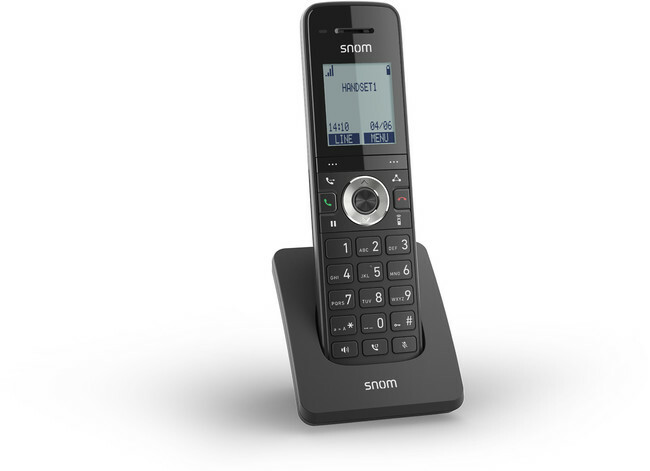 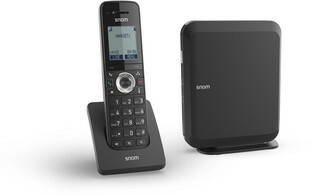 Snom's M215 cordless DECT solution is perfect for everyday business requirements, offering support for up to 6 handsets and 4 concurrent calls, the base station provides users with a scalable solution with coverage up to 50m indoors. 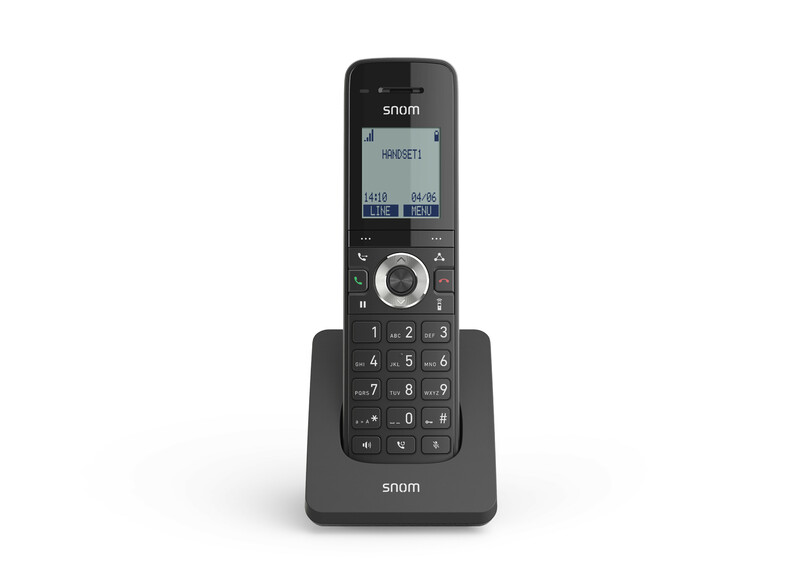 Supplied complete with the M15 DECT handset, phones are automatically updated to the latest firmware through the base station, helping to ensure phones are always operating on the same version. 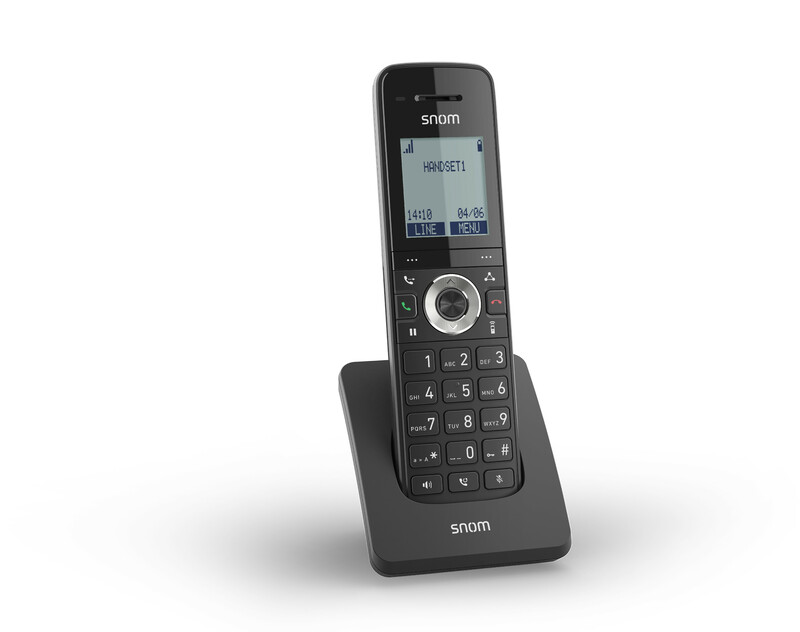 The M15 also features a wide 1.7" panoramic display, illuminated keypad, excellent voice transmission and a handy belt clip for added convenience. 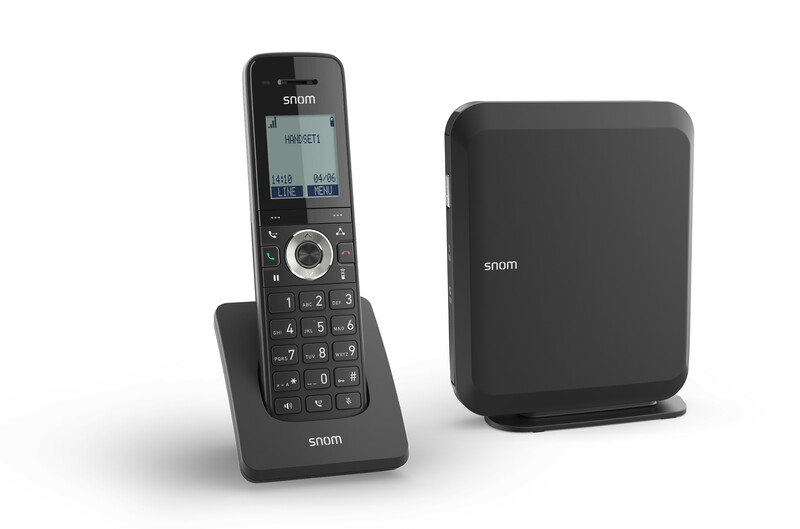 With up to 7 hours talk time, the M215 bundle offers the ideal flexible solution for small to medium sized businesses.